Attempts to cover the upcoming French election between center-right banker Emmanuel Macron and far-right professional Islamophobe Marine Le Pen have left media outlets enraged as they realize that their brilliant “Le Pen -> lapin” puns mean nothing to useless English speakers. “This is a catastrophe,” said leading satirist and French-speaker Henri Janvier, shaking a ceremonial fist of anger at the foolhardy Anglophones. 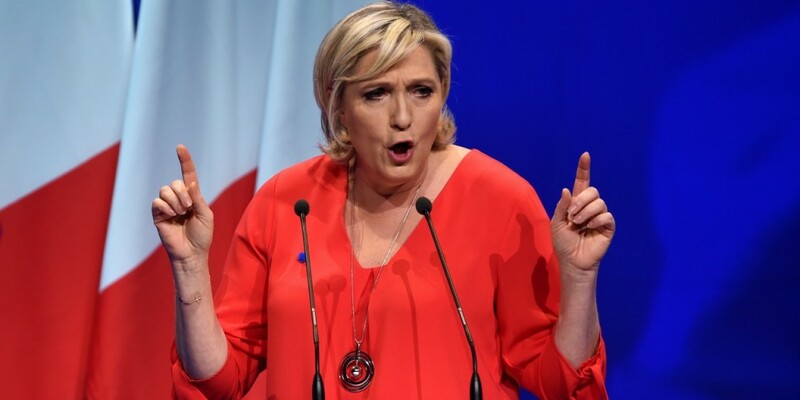 “Le Pen, lapin, the jokes practically write themselves, but there is no way to explain to you lesser beings how ingenious these, how you say, ‘jeu du mots’, are, you uncultured anglophone burger-munchers.” Analysis of the joke by French experts showed that “Le Pen”, the name of the National Front candidate, and “lapin”, which is French for rabbit, are both terms that exist in French, and these words sound really similar when you say them out loud. Truly this is a wasted opportunity for all of you fuckers who can’t speak French, and a sad day for comedy in general.